However, it’s important to be realistic when you consider to what degree your child will be involved in the pet’s care. As much as we’d like to have our kids take over pet care, we need to understand that children younger than about age twelve simply don’t have the mental and physical ability to fully care for a pet on their own. They have good intentions, and a lot of love, but when it comes to daily care, it’s an enormous responsibility that a child can grow into over time. If you accept that you will have to be the hands-on manager and that your child will take over the pet care, little by little, as he gets older, you can all enjoy the benefits of having a family pet. The Pet Care Chart: With your help, have your child create a pet care chart. List everything that needs to be done on two separate lists, a daily list, and weekly list. Copy the lists neatly on a large piece of poster board. Hang the poster in a conspicuous place, such as in the kitchen. The chart serves two purposes. It gives your child a written “to do” list so that everything is remembered, and it provides the basis for developing a habit. 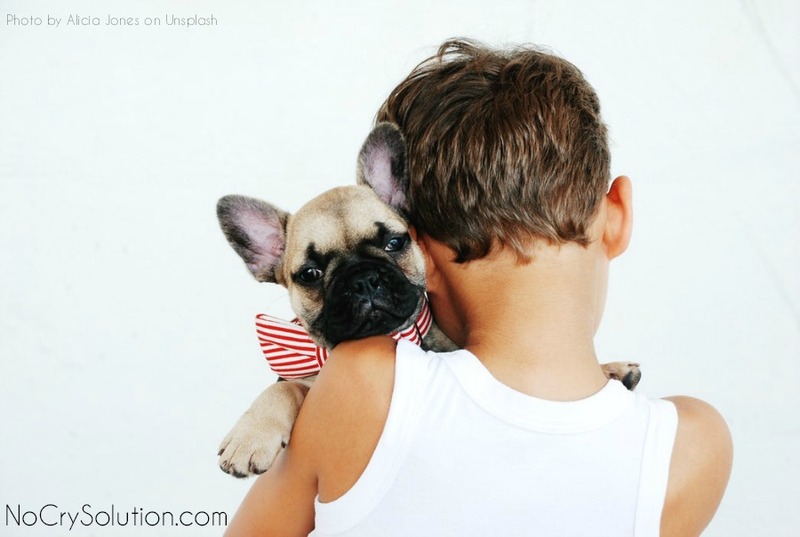 Be a patient teacher and coach: Your child will need many reminders to complete pet care chores – that’s normal. Be patient, persistent and pleasant.